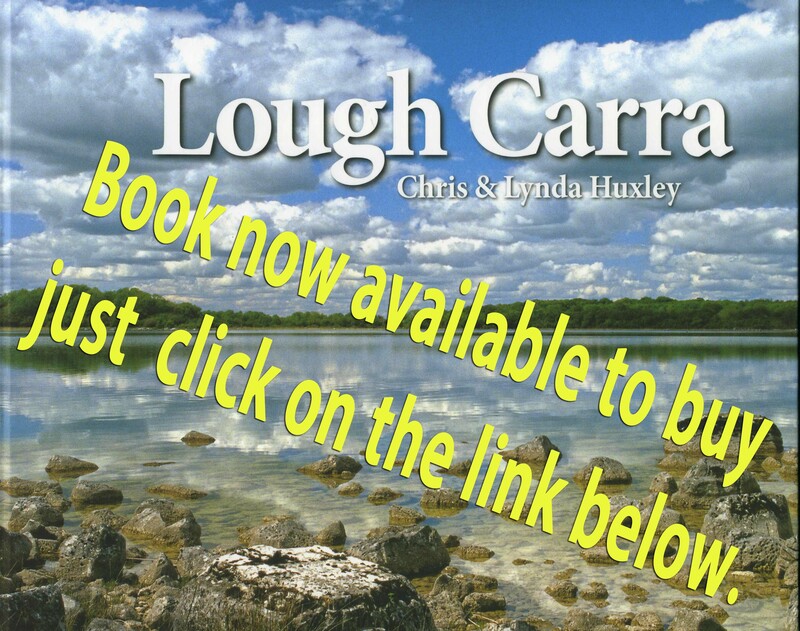 Lough Carra and its lakeshore habitats are protected under Irish law in several categories. The basic legislation used for this purpose is the 1976 Wildlife Act and the 2000 Wildlife (Amendment) Act, under which the possibility is provided to protect habitats and species in various ways. The following account outlines the legislative protection afforded to Lough Carra and some of its surrounds in a general and simplified manner. However, this account should under no circumstances be interpreted as any sort of definitive description of the application of the law to the lake and its species and habitats. For this, readers are referred to the legislation itself and the Government Agency responsible for its implementation (the National Parks and Wildlife Service of the Department of Environment, Heritage and Local Government). It must also be pointed out that there is other legislation that is relevant to both the lake and lakeshore habitats, and other agancies also have legal interests and responsibilities.